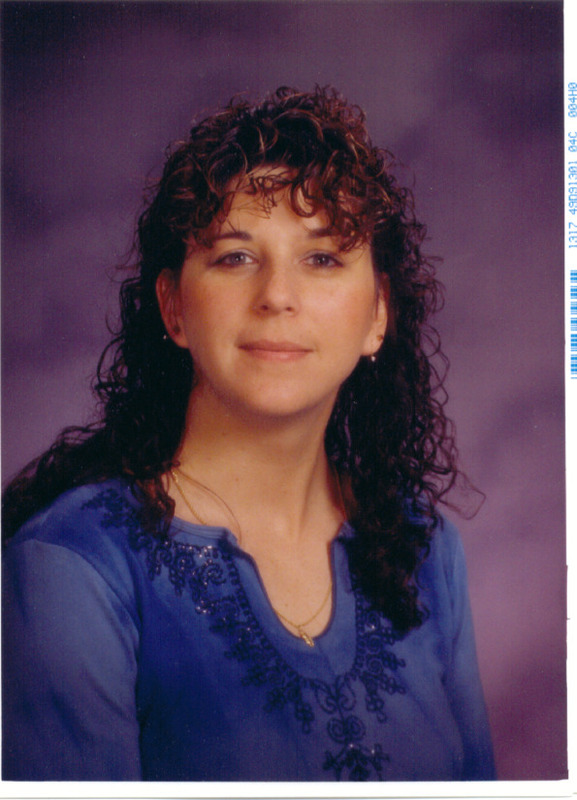 Hi, I am Nancy Major, I am the founder, owner and Director at the Learning Center. I have 5 children of my own. I am married to Don Major and we raise cows and play with children everyday. I have taught in the public school setting for 20 years. The first 2 years, I taught remedial math for K-8 grade students. Then I spent 1 year teaching in a 5th grade classroom. After my third year of teaching, I changed school districts and now I have spent 17 years in the 1st grade classroom and 4 years teaching 2nd grade. My final placement was in a 2nd grade co-teaching class-within-a-class setting. I absolutely love teaching! I currently am the Director at I Can Too! I was the preschool teacher for the first two years the Learning Center preschool was open. I LOVE WHAT I DO!!! I have been trained in and use balanced literacy in my classroom to teach reading. I use the 6+1 traits writing framework with my students. I love to see my students happy, relaxed and enjoying school while growing so much academically! I love playing with the infants, toddlers and preschoolers when class is not in session. Both toddlers and infants are introduced to developmentally appropriate activities while the preschoolers are in class. This allows them to grow educationally during class time also. I Can Too's main focus is to expose your children to developmentally appropriate educational foundational skills and important life skills, that will help build a strong desire for a lifetime of learning and to become inquisitive and functional members of society.